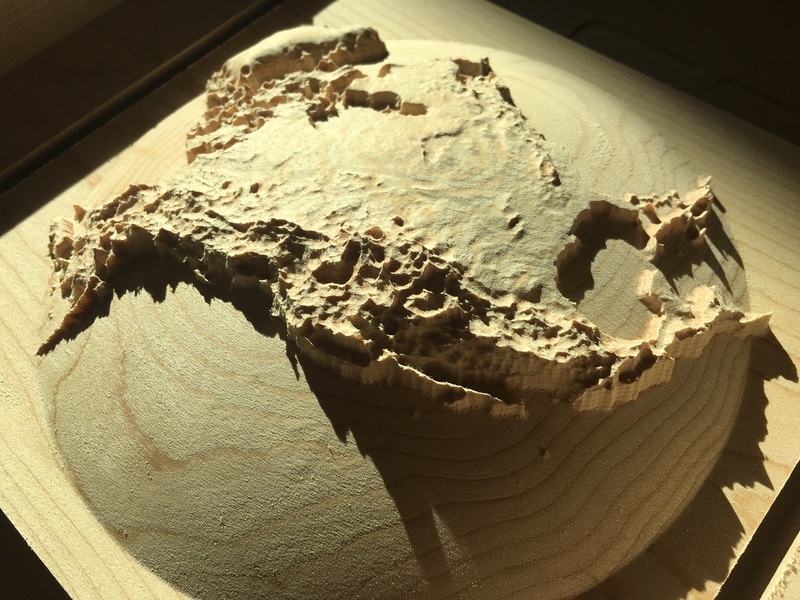 What if the world were carved right into the wood? What if the continents and the oceans were fully three-dimensional? What if you had a globe in your hands that let you feel the texture of our planet? Each globe is precision machine-carved from fine North American hardwood, hand-finished with museum-grade microcrystalline wax, and comes with a simple wooden stand. Add an elegant, inspiring focus to your home.